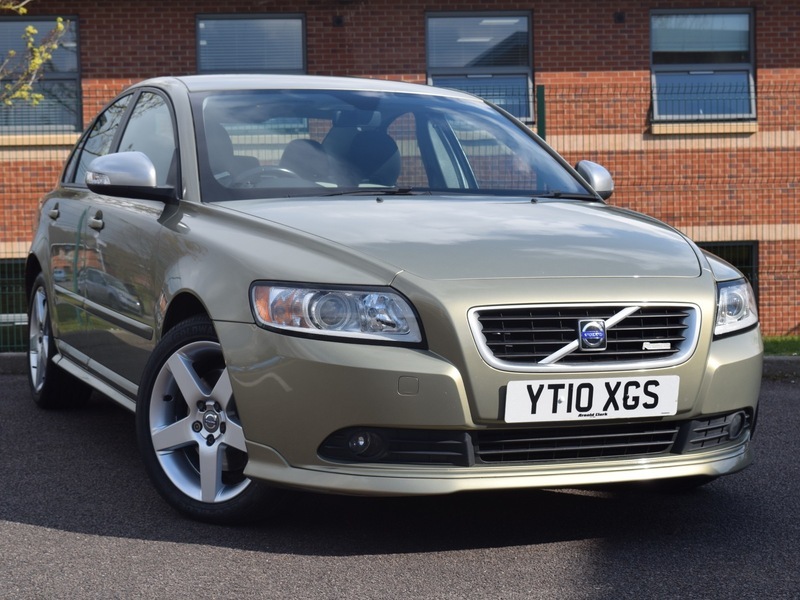 A Great Looking S40 R Design 2.0d With Full Service History From New + Major Service Just Competed By Us As Part Of It's Pre Sales Check/Prep Along With 12 Months MOT. 17" Alloy Wheels (Unmarked), Dual Zone Climate Control, Cruise Control, Part Leather Trim, Rear Spoiler, Full R Resign Sports Kit, Leather Sports Steering Wheel, AUX & USB Inputs. ... All In Quite SImply Stunning Condition Complete With Both Original Keys & Handbooks - Full Finance Facilities Available With Acceptance Often Within 15 Mins. All OF OUR CARS ARE HPI CLEAR WITH HPI CERTIFICATE, 6 Months National Coverage Auto-Protect 'Gold' Warranty Included, 12 Months AA Breakdown Cover & Sold Under The 'AA' Cars Dealer Promise Programme For Real Peace Of Mind. 5 Days Aviva Fully Comprehensive Driveway Insurance Available. All Cars Immaculately Presented Inside Our Premises, Part Exchange Facilities Always Available.